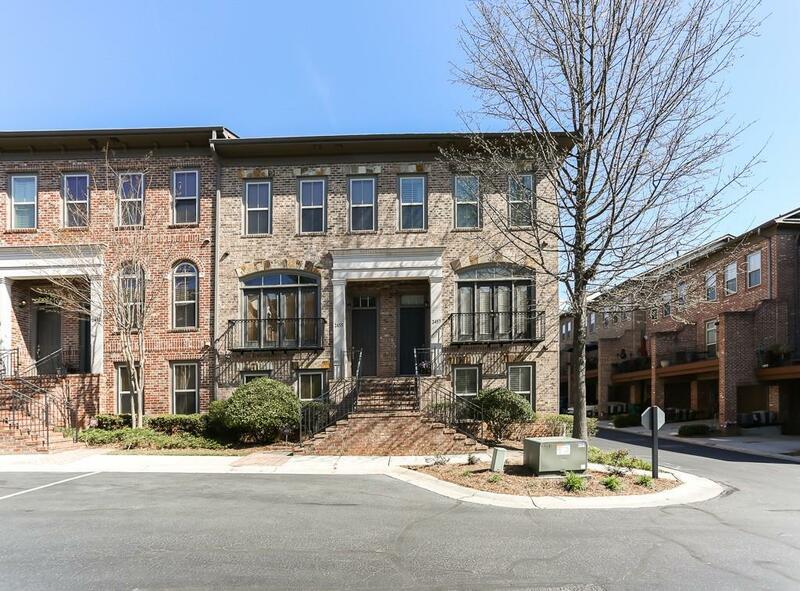 Beautiful END UNIT in gated Towns of Crescent Park! Hardwood floors flow throughout the main level into the open kitchen which features granite counters, stainless steel appliances and view to family room and deck. 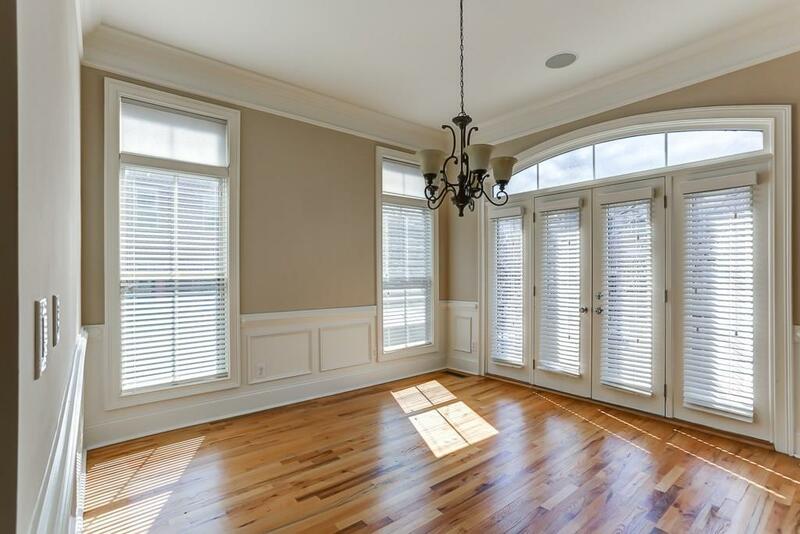 Bright, open formal dining room. 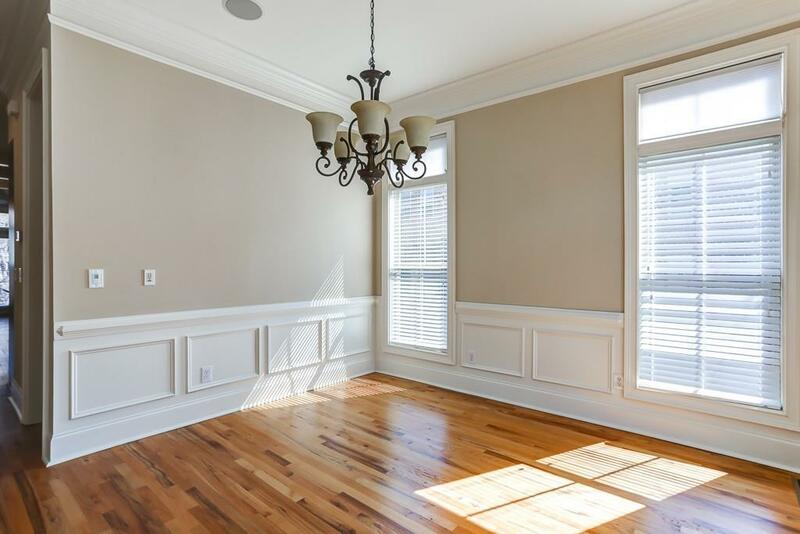 Spacious master suite upstairs with soaker tub, oversized shower and walk-in closet. Main and upper floors are wired for sound. Finished basement with full bedroom and bath. 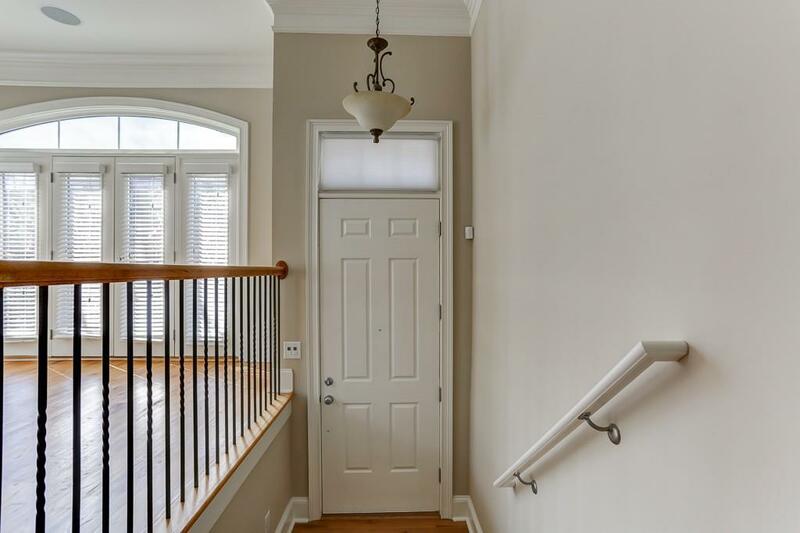 Conveniently located with quick access to I-75 and Suntrust Park - don't miss this one!